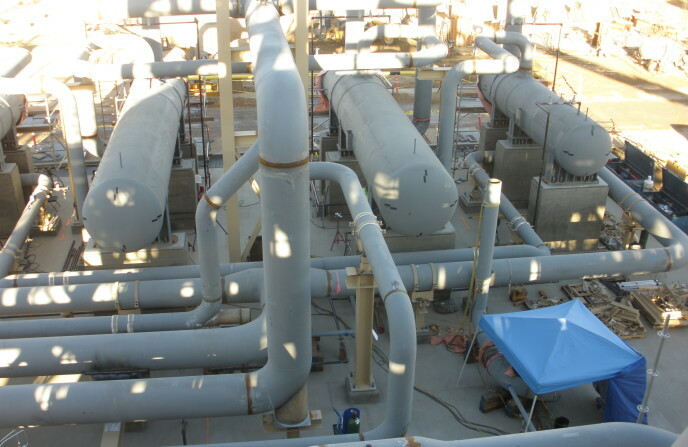 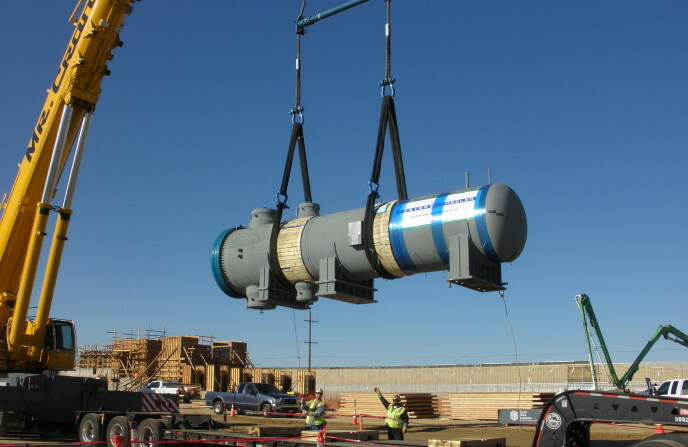 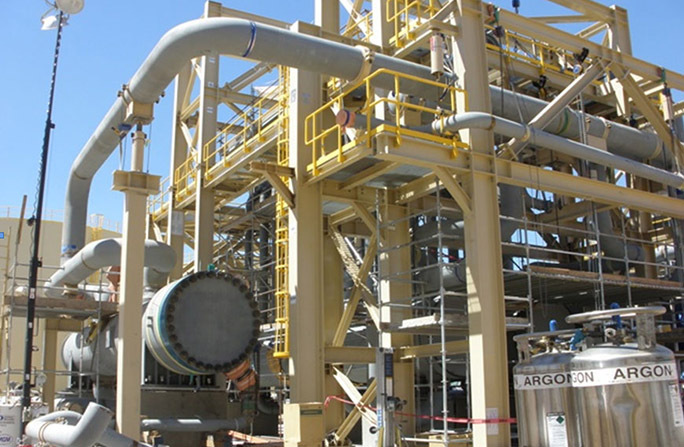 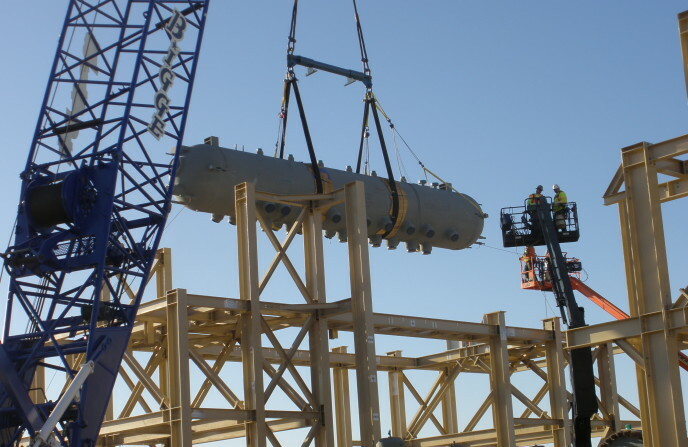 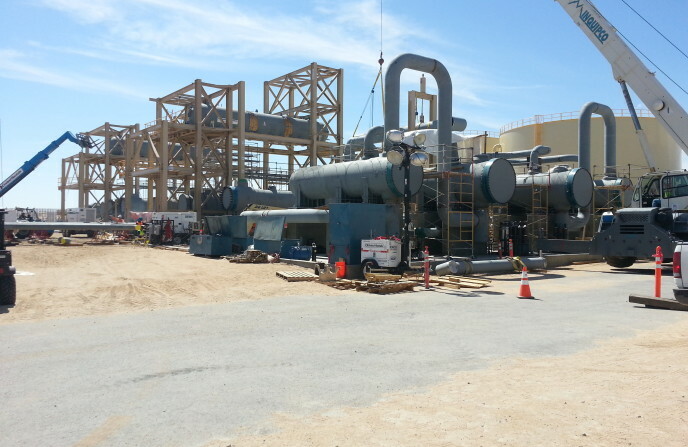 Milco National performed the mechanical assembly of a 250 MW steam generator system. 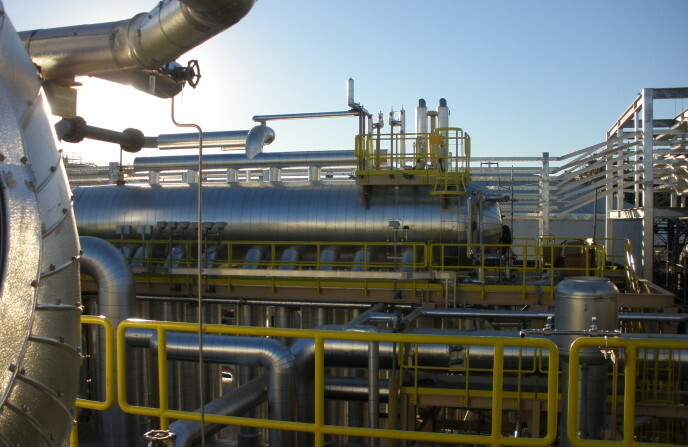 This 250 MW solar electric generating facility generates steam in solar steam generators, which expands through a steam turbine generator to produce electrical power from twin, independently operable solar fields. 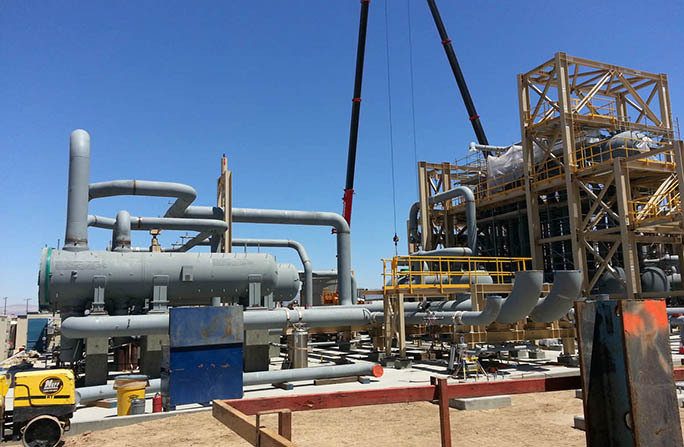 Each solar field is feeding a 125 MW power island.